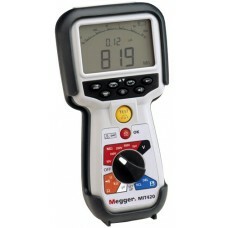 The Megger® BM80/2 Series are multi-voltage insulation and continuity testers offering advanced per.. 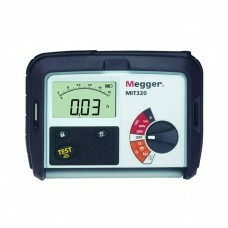 Developed, after extensive customer research, specifically to meet the needs of today's electrical c.. 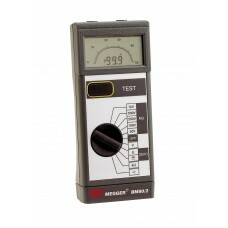 The MIT400 series of insulation and continuity tester offers those working in electrical engineering..